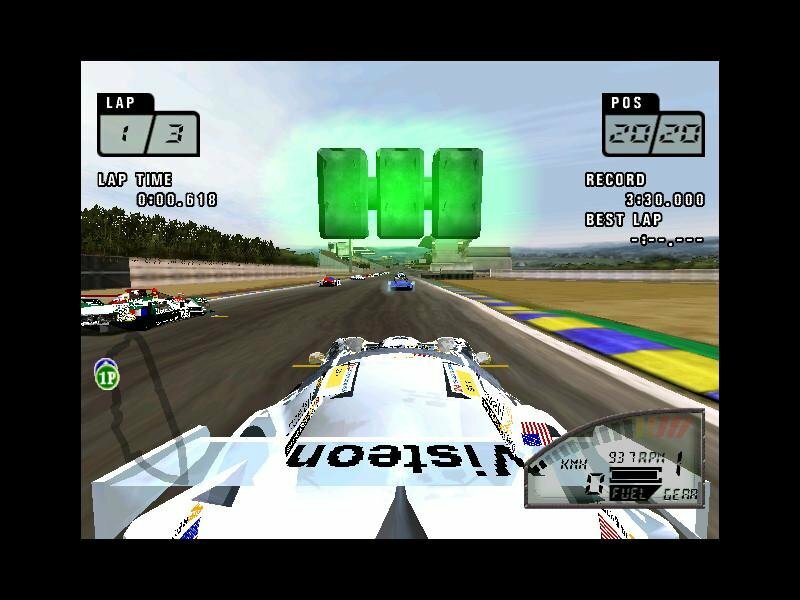 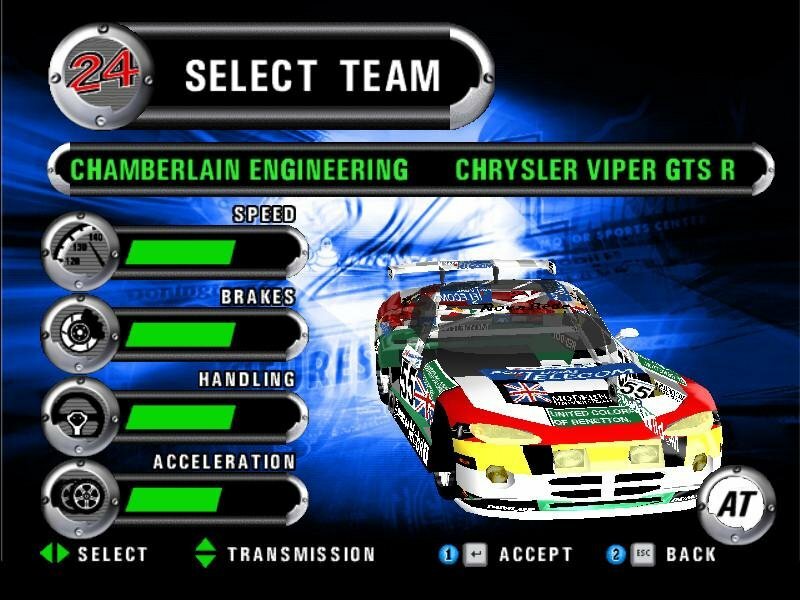 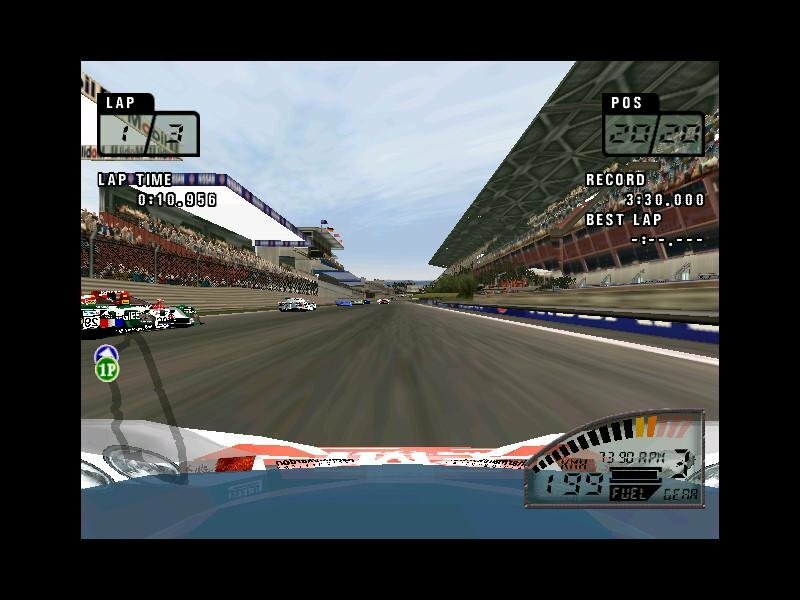 Even during the time of its release, Le Mans 24 came off a pretty dated arcade racer suffering from a host of conceptual and design problems. 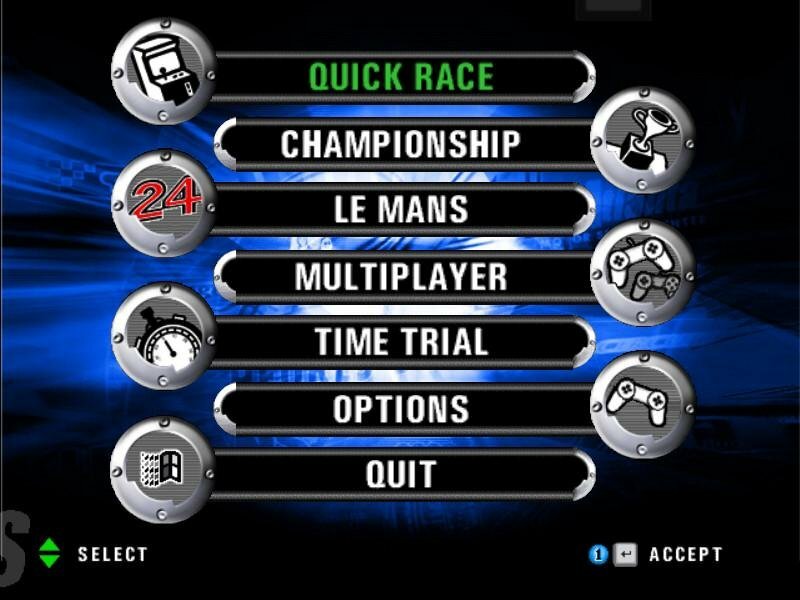 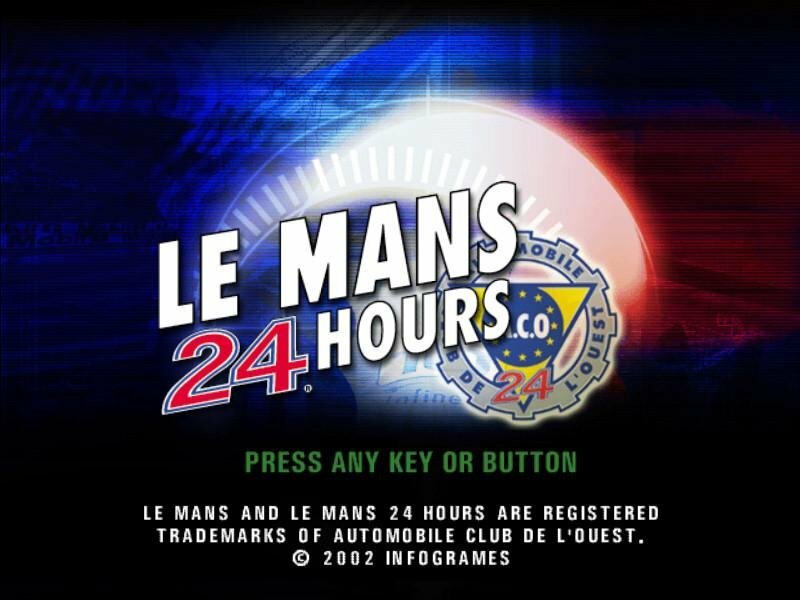 In addition to the famed Le Mans endurance course in Sarthe, France — re-created in all its circuitous 8.5-mile glory — five other real-world tracks (featuring six additional “short course” options) are represented, including well-known F1 circuits like Suzuka and Donington and lesser-known venues like Road Atlanta, Catalunya, and Brno. 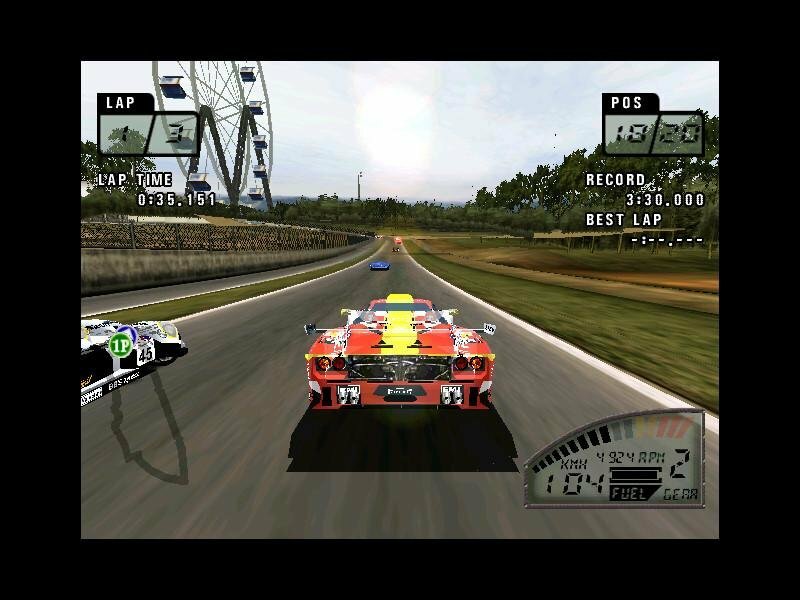 You also get over 70 GT and prototype cars (considerably fewer once you look under the paint jobs). 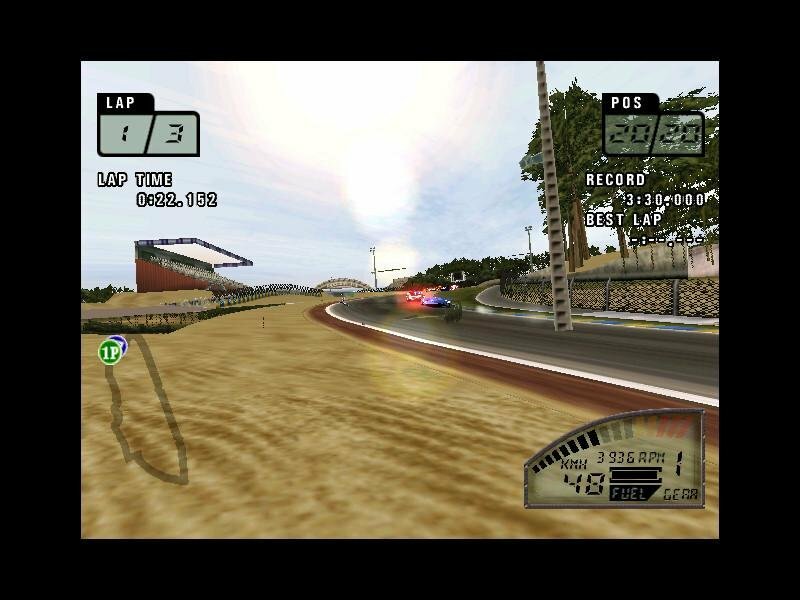 The vehicle dynamics are pure arcade-style, with hovercraft physics and sloppy joystick response dictating most of the on-track action. 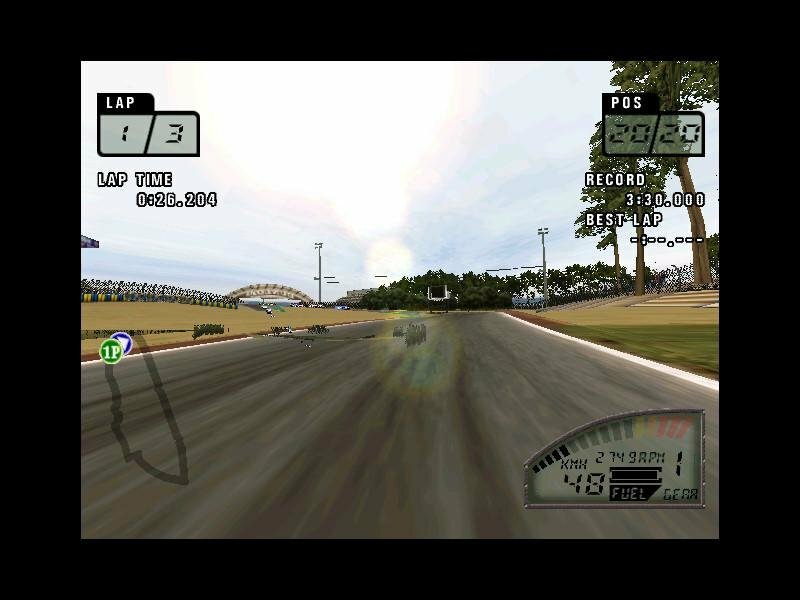 A largely superfluous setup screen has minimal effect on your car’s ultimate performance — I was able to get some of my fastest laps in the wet while outfitted with a set of squeal-happy slicks — and the absence of any damage modeling means you can also bounce off the barriers or other cars with impunity. 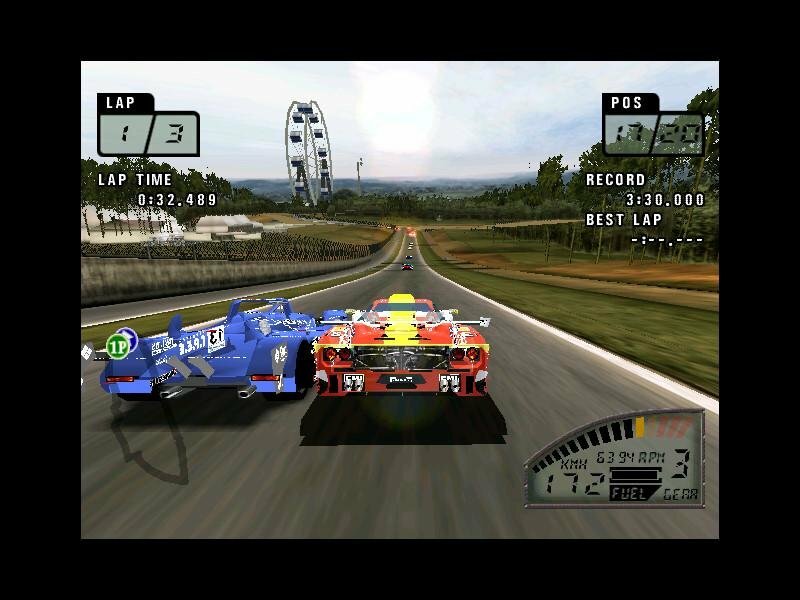 After ditching the docile opponent AI, the only multiplayer option is a decidedly flaccid two-player split-screen affair. 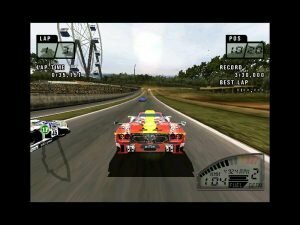 Masochistic types can even try to tackle the entire 24-hour Le Mans race in real time, complete with changing weather and day-to-night progression. 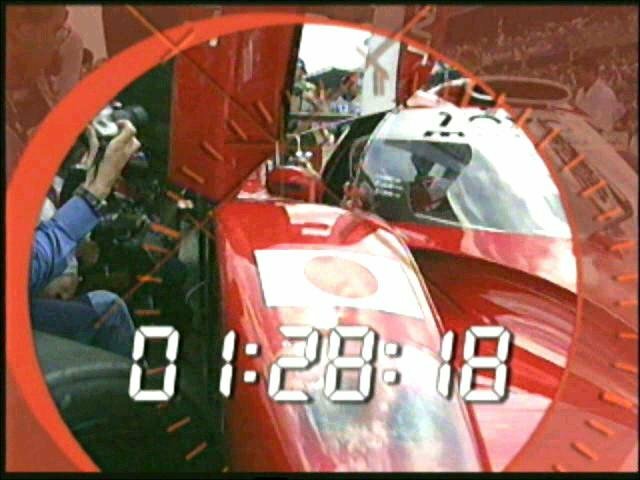 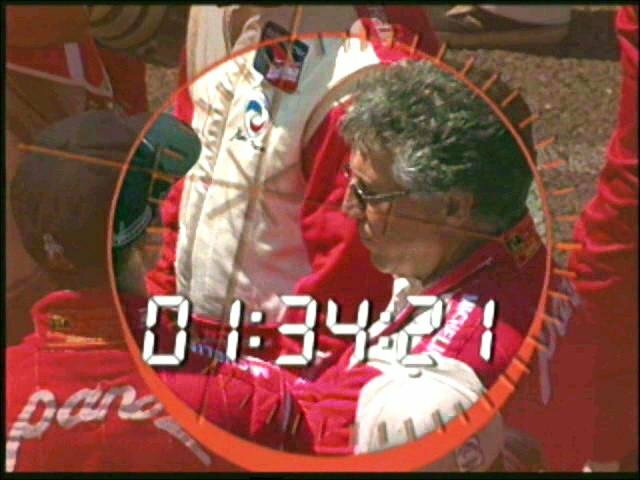 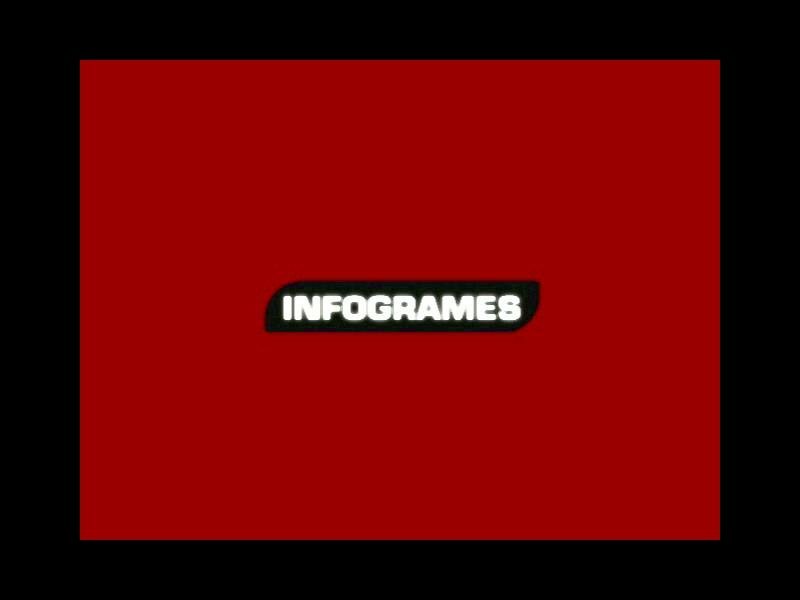 (Game-saves can be made during pit stops or, for those who aren’t clinically insane, the race length can be compressed to 240, 24, or 10 minutes. Is this the First or the 2nd?